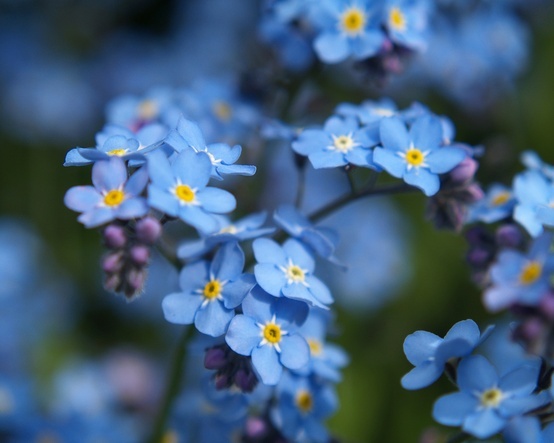 So what can you do to thrive as a caregiver for someone living with Alzheimer's or dementia? Let’s face it. If you’re a caregiver for someone with Alzheimer’s disease you’re carrying around a ton of stress. Sleepless nights, physical exhaustion, irritability, feeling overwhelmed by your seemingly endless list of duties. These are just a few of the signs that your solemn responsibility is getting the best of you. You can find plentiful advice on the Internet about how to deal with all this stress. Some sites tell you to join a support group. Great. If only you had time to attend the meetings. The same goes for the commonly given advice to go out to a movie. That’s fine but do you have someone to take care of your loved one while you’re out? Others tell you to practice yoga, Tai Chi, water exercises and even meditation. Seriously, did you ever have the peace of mind to meditate when your loved one was demanding your full attention? Are you kidding? Do you really have the time or energy to go to a pool and exercise? Still others advise you to get enough sleep, but sometimes that’s just impossible. I also found some advice about keeping a positive attitude. Just try that every day if your loved one has dementia. So what can you do to thrive as a caregiver? Well, "thrive" may be an unreachable goal, but here’s one practical, achievable way to help preserve your sanity and your physical health. Get help. Get all the help you can get. Many caregivers are reluctant to ask for assistance, either because they think they should be able to do it all or because they don’t want to burden others. The truth of the matter, however, is that most people truly want to help – they just don’t know what to do. The next time someone says “Let me know if there’s anything I can do,” be prepared to tell them exactly how they could help you the most. You may be surprised by the positive responses you’ll get. Start by making a list of all the duties you can think of that specific people could take over, then politely ask each one for assistance. This might include staying with your loved one while you go out, running a few errands or taking your loved one for a drive so you can have some quiet time. Additional tasks others could do include laundry, cleaning the house, mowing the lawn, picking up medications, cooking a meal or two or just talking with you about your feelings over coffee. Involve several friends and relatives so each one gets to help but no one gets overloaded. Another way to get help is by using respite care. You can sign up your loved one for an adult daycare center or you can arrange in-home services, such as having an aide or a nurse come in either periodically or a regular basis. This could give you a chance to go to that movie or attend a once-in-a-lifetime sporting event or concert. How about taking a vacation? You probably haven’t had one since your caregiving began. But you can manage it by having a family member take your loved one into his or her home or placing your loved one in a nursing home for short-term care while you go off to Europe, take an African safari or visit another lovely destination. The next time you’re feeling burned out and at the end of your rope, sit down, take a deep breath and start listing all the ways you are going to get assistance. Really. It will make a difference. A different version of this article appeared on the Huffington Post.